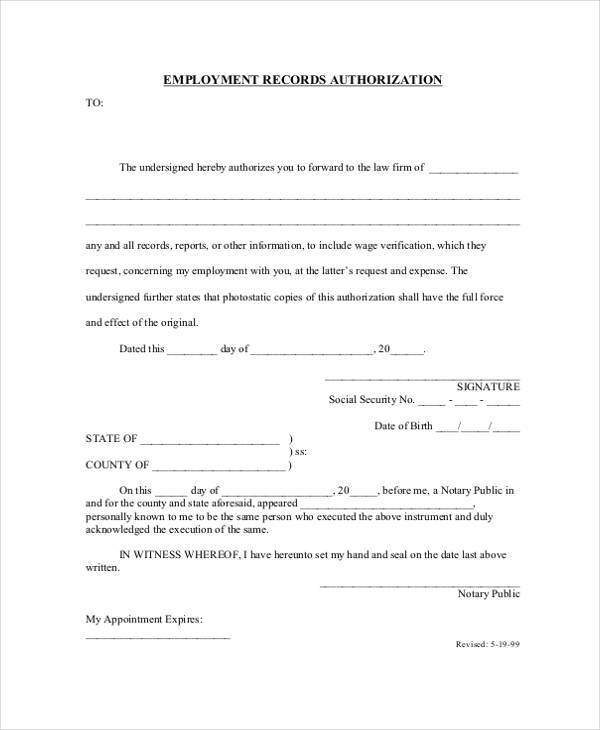 Employment Forms are the general category for documents used by employers and employees. 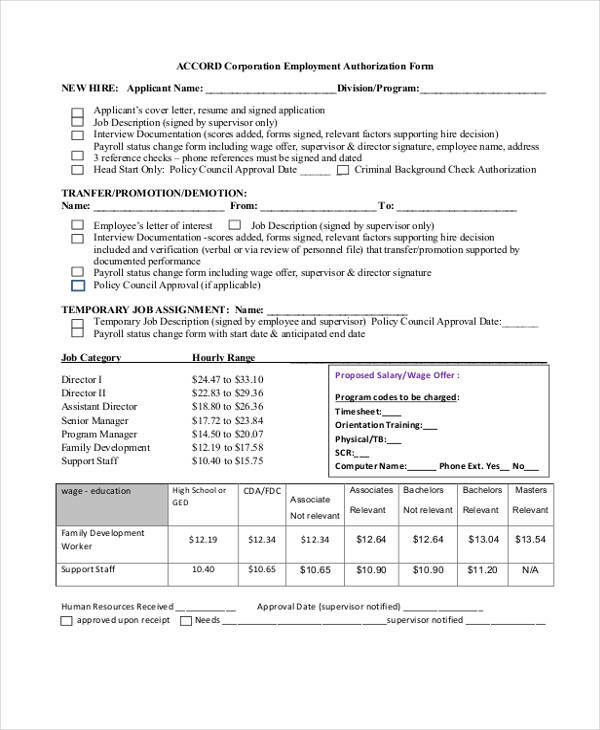 This includes forms for verifying an employment status, for stating the physical capabilities of an employee, and for indicating the qualifications of an applicant. One known type of document under this generalization is an Employment Authorization Form. 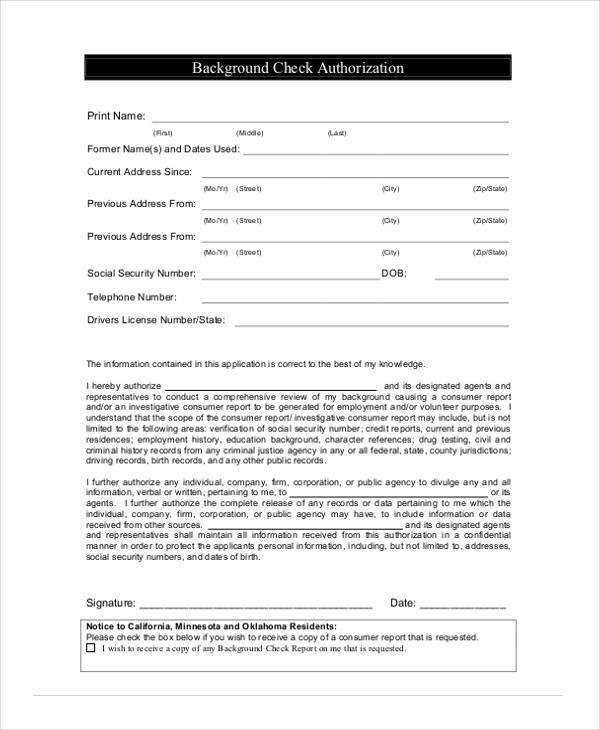 Commonly, an Authorization Form will state the name of the chosen person to be authorized in either manipulating information and transacting business-related deals in behalf of the owner’s absence. 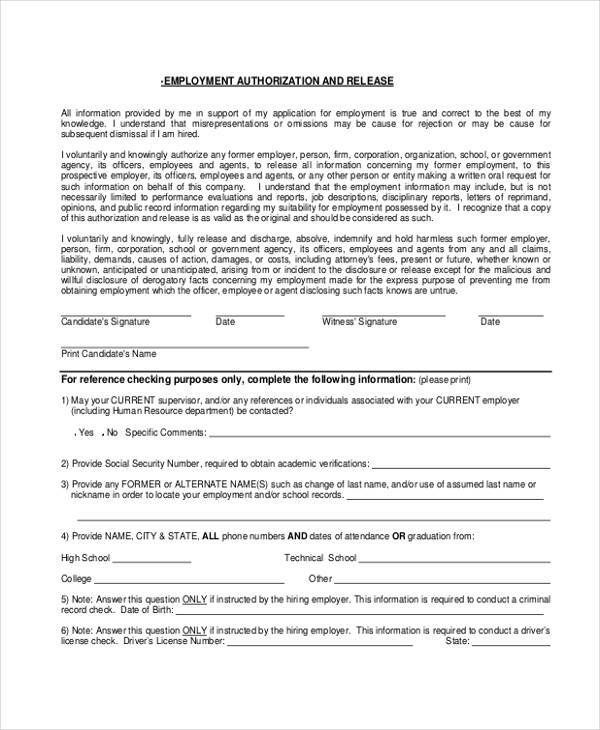 Therefore, in an Employment Authorization Form, the information of the employee’s employment history, his salary and all other data regarding his employment are some of the factors to be stated on the document. Attaining records of a current employee’s job history of his previous company. Checking the eligibility, references, and character of the employee in meeting the job requirements. Allowing a student in working with a company as a part of his scholarship duties. Allowing a foreign person to work within the country where he currently stays. How to Create an Employment Authorization Form? Step 2: Write the title of the document at the center in a bold and clear font. Step 3: State an oath or a promise in which the employer will indicate that the information he will state on the document is true and correct. 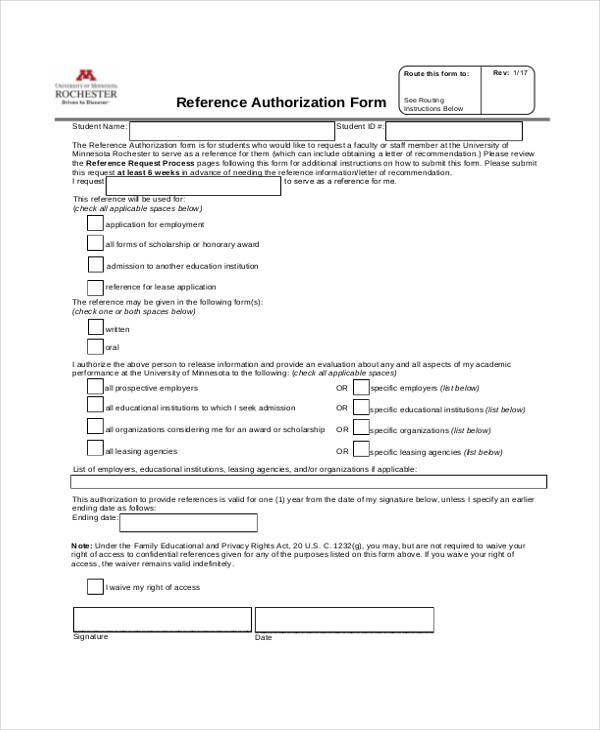 Step 4: Construct the next paragraph for authorizing the employer to use the employee’s information. 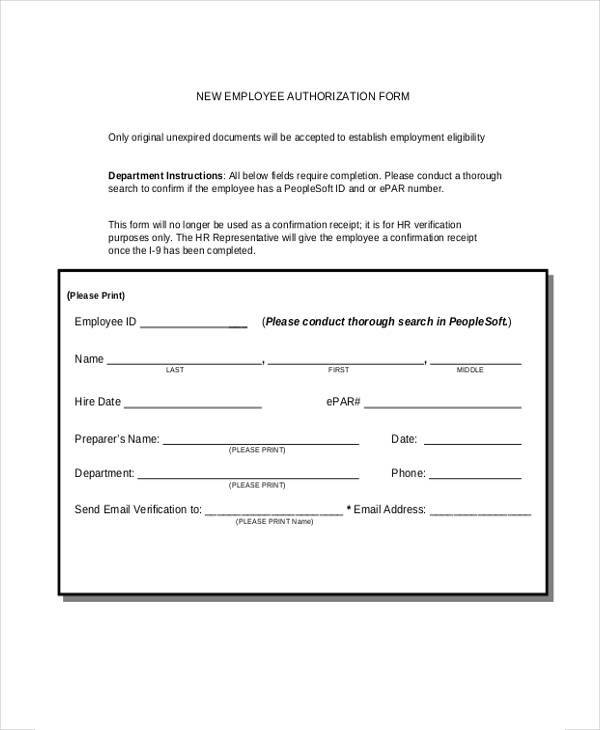 Step 5: Add placeholders for the employee and the employer’s signatures. An Employment Authorization Document or an EAD is a document that allows a temporary employment to non-citizens of a country. 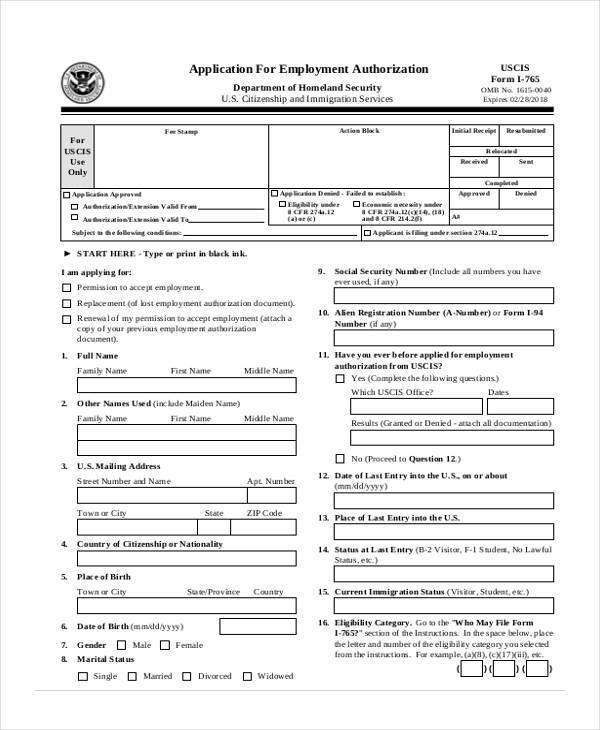 This also serves as a Work Authorization Form, which is a requirement by every company for those who are deemed and proved as foreign immigrants. A time period of ninety (90) days is given and allowed by the country’s government agency, which is the Citizenship and Immigration Services, for the individual to work with his preferred company. When the Employment Authorization Application is granted by the agency, an EAD card is given as the proof of the employer’s legal identification. Meet with the representative of the agency. 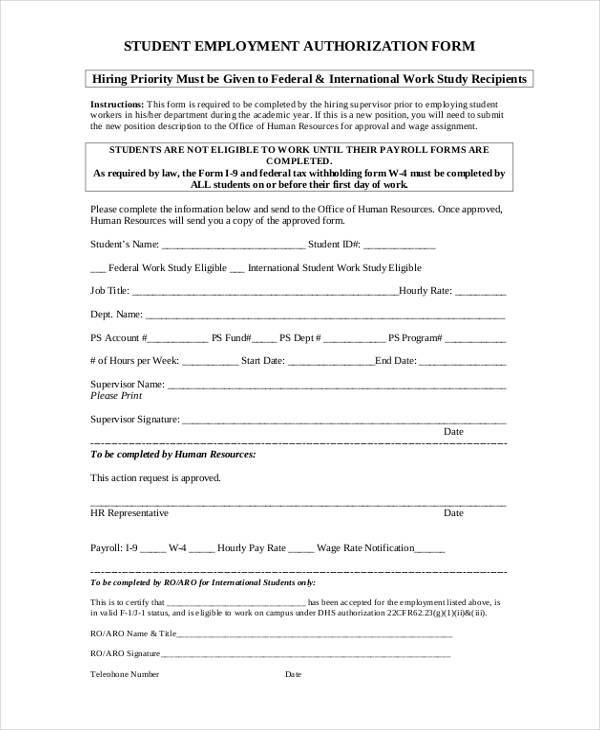 If you are an international student, it is an advantage if you will be able to apply on time or before your semester program will end. 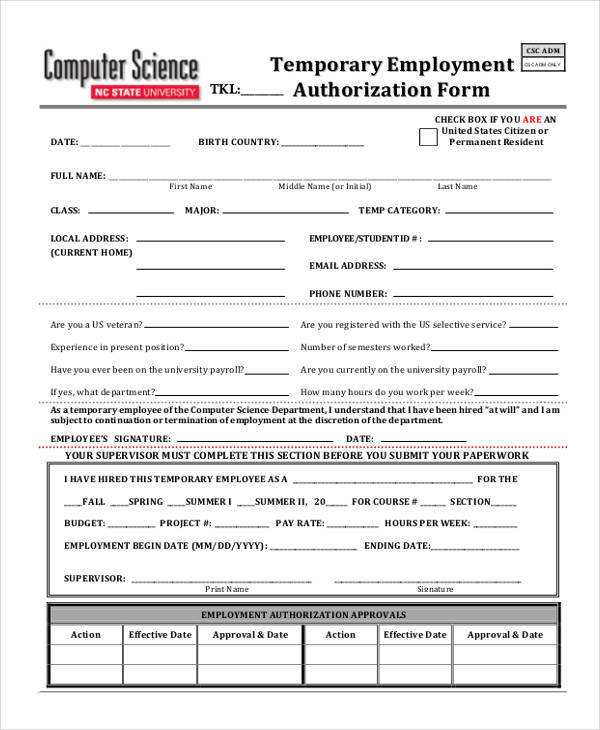 Submit all the required documents indicated on the form. Have a photocopy of your application form and the documents that you submitted. Consistently check your application status. 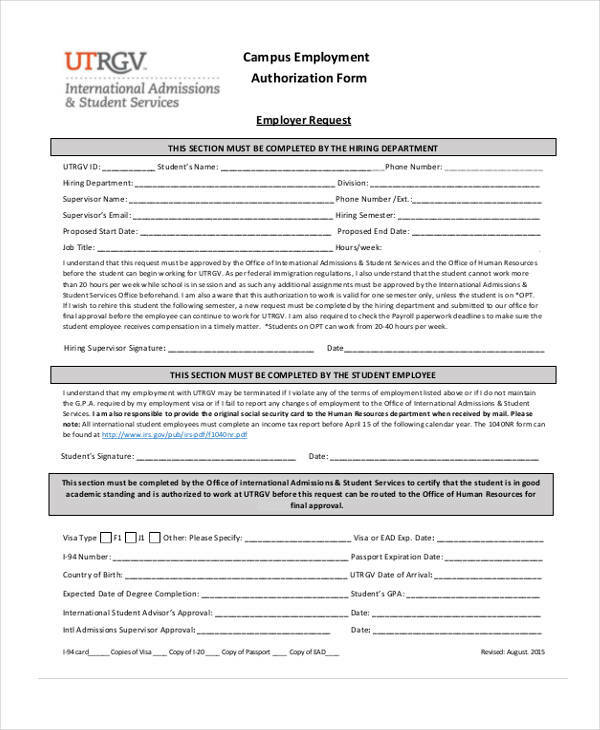 Answer the questions on the authorization form truthfully with your full knowledge capacity. 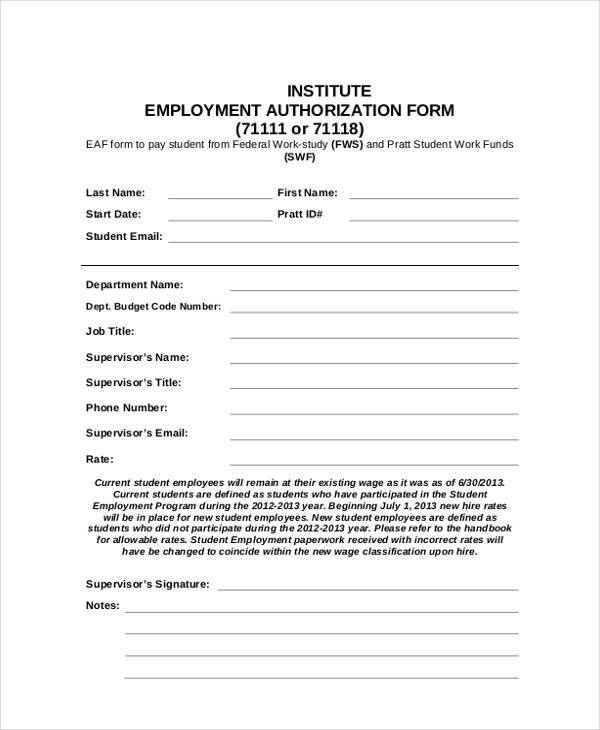 Pay the fees after submitting the application.